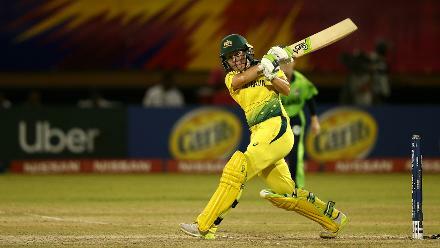 The ICC Women’s World T20 2018 will be a chance for most countries to make a mark on the biggest stage, writes Urooj Mumtaz Khan. 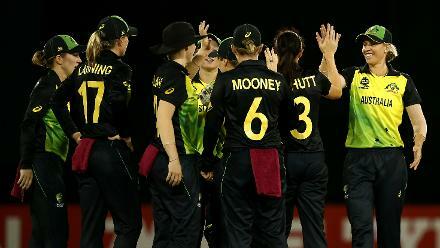 A new dawn beckons for women’s cricket. With the ICC Women’s World T20 2018 upon us, we will soon witness some top class cricket and a brand of the game not imaginable some years ago. 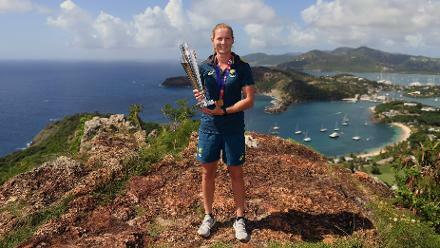 The women’s cricket landscape has changed tremendously. The mindset of the players, speed of the game and range of shots have transformed and the topmost in the business are now comparable to men cricketers. The change in standard of the game has been very evident. The ICC Women’s World Cup last year was a landmark event in many ways. It took the game to a much higher pedestal. 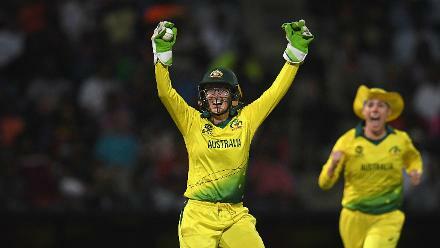 The broadcast of matches played a major role and with all 23 matches in the upcoming event being broadcast live, it just shows where women’s cricket is headed. This tournament may well be another important step in the progress of the game as good performances could go a long way in the development of women’s cricket in certain countries. We saw India and South Africa being backed more by their Boards after doing well in last year’s World Cup and the same was the case with Bangladesh when they won the Asia Cup beating India this year. 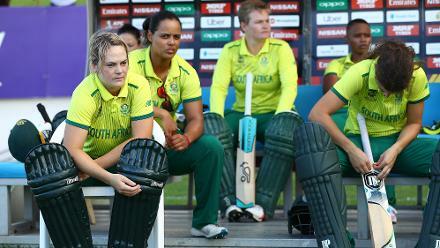 Women’s cricket is now almost a mirror image of the men’s game. 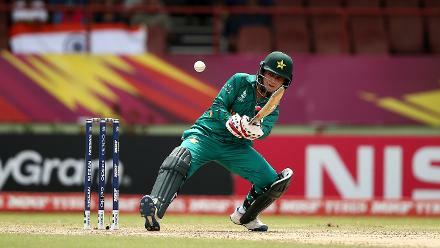 Earlier, women would not associate with their style but girls have realised that except for the size of the ball and the pace bowling in men’s cricket, most things can be replicated – like the ‘dilscoop’, reverse sweep and coming down the track to hit the ball over cover, or any other innovative shot. Broadcast is a boon for the game but it is also a catch-22 situation right now. Some countries may complain of not enough matches being broadcast but one should understand that it will only help if it is good advertisement for the game. In the 2017 World Cup, the quality of the games was outstanding and that led to a big boost in countries like India and South Africa. 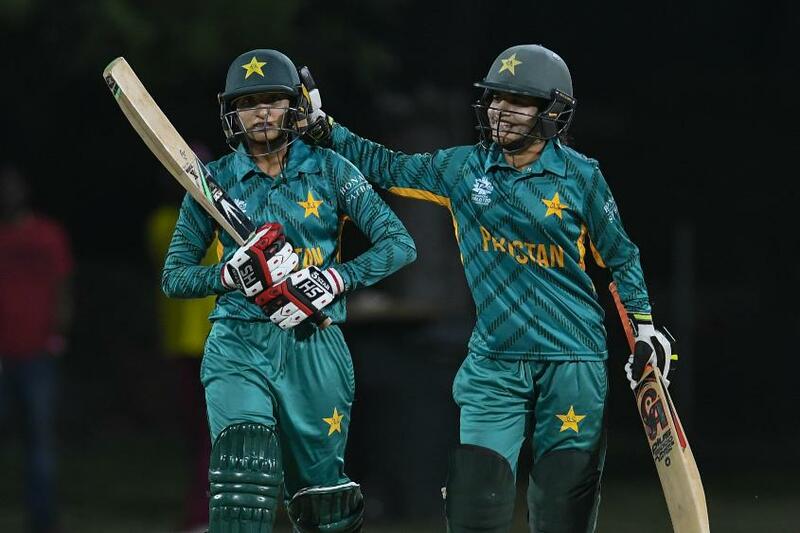 The ICC Women’s World T20 2018 will be a chance for most countries to make a mark on the biggest stage - for Pakistan it could be make or break. Pakistan did not do very well in the World Cup last year and lost to Bangladesh in the Asia Cup. 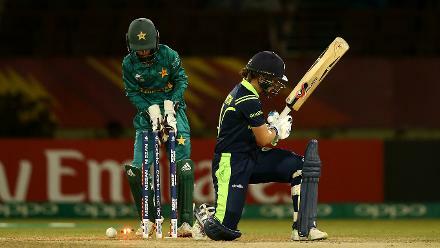 They then had a difficult six matches against Australia. But it comes down to taking this opportunity as a challenge as I feel that we are a better unit for T20Is. Once we shine in the tournament, the sponsors will come in and domestic circuit will become more professional. In my opinion, the transformation is yet to happen among Pakistan cricketers because we are yet to identify and develop specialists for the different formats. This will only come with bench-strength and a wider pool of players. Countries like Australia, England and New Zealand have more competitive domestic cricket and that kind of competition is needed to improve our own player base. The WBBL and ECB Super League are testaments of the face of modern day cricket. "From Pakistan, our big guns will have to own responsibility and fire on all cylinders"
At the moment we have around 25 players in the top tier at domestic level that compete with each other, and only a handful who can compete with the best in the game. What we need is to be in a situation where we have two or three replacements for each player, and a strong A team from where players can be shuffled – something like India can now boast of. We have had some good wins like in an ODI recently against New Zealand but need to be more consistent. There has been change in the support that players are getting now and I’m sure things will only get better. We now have foreign coaches Mark Coles (of New Zealand) and Andy Richardson (of Australia) and the Board is taking women’s cricket seriously now. But to expect something drastic in the upcoming event may not be right. The next few ICC events will be a better time to test our side. 'This should end the debate about whether girls should play cricket, play sport or not' – Sana Mir on the implications of her rise to No.1 in the @MRFWorldwide ICC Rankings. When I had started playing, telling someone that I played cricket would only result in raised eyebrows. It was generally not accepted and people were not even aware that girls played the game. Forget supporting, people would create hindrances. We would not get grounds to play and there were several other obstacles too which made playing the game next to impossible. It was only a few years ago that the women’s game started getting some importance and we got more support. We now have better facilities but there was a time when we had to buy our own food and water during matches and even pay for travel at times. Now players have a more professional setup, have monthly incomes with several departments coming into the picture. 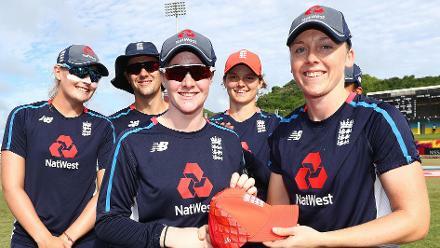 Some of the players to look out for in the tournament are Meg Lanning, Ellyse Perry, Harmanpreet Kaur, Smriti Mandhana, Sophie Devine, Dane van Niekerk, Natalie Sciver, Stafanie Taylor and Deandra Dottin. From Pakistan our big guns will have to own responsibility and fire on all cylinders while for the youngsters, it can’t get better than this. It will be a chance to shine and make a mark on the biggest stage possible, resulting in some new stars for the future.